Apple's HomeKit has been criticized in the past for it's limited support for various smart home devices and relatively small ecosystem. Apple is apparently looking to change this, as evident from its CES announcements. During CES, Apple and various smart home companies demoed new integrations with HomeKit and their products, including smart lights, outlets, locks, and others. Among these are (via TechCrunch): new Wemo Light Switches from Belkin that let users control lights via Siri or the Home App, a smart outlet from ConnectSense that can monitor the power consumption, and a lineup of touchscreen smart locks by Premis. The new integrations with HomeKit will allow companies to make their products controllable via Apple devices, with the main focus, of course, being on the Home app and Siri. 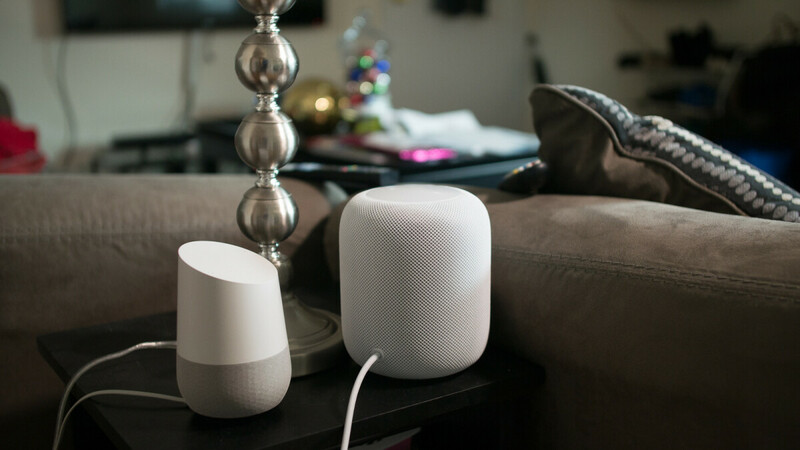 Google and Amazon's respective smart home ecosystems are currently much broader than Apple's, with Assistant and Alexa-enabled devices supported by virtually all smart home companies. Apple is behind the curve in this regard – something the company is obviously trying to change. On a related note, Samsung also announced that support for iTunes and AirPlay 2 streaming is coming to its smart TVs in 2019. It does help they got rid of those ridiculous demands such as a security chip and certification with Apple. This made things more difficult and more expensive for Smart home manufacturers.